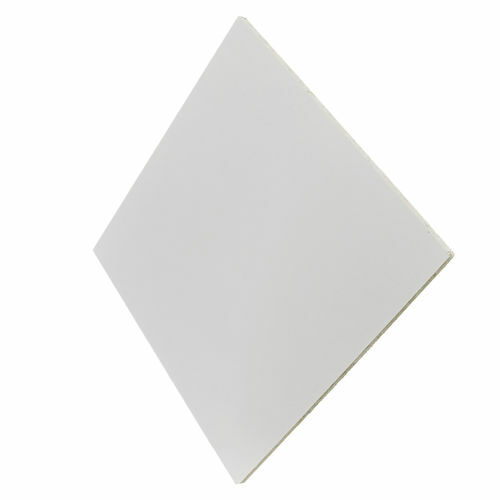 Check Out the Lowest Prices for Ceiling Tiles on the Web! Get Fast Delivery to your Door! 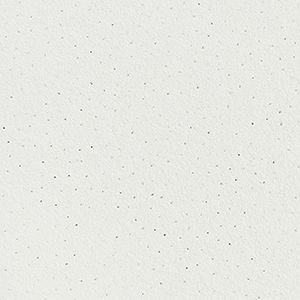 LOOKING TO BUY CEILING TILES ONLINE? TELEPHONE ORDER HOTLINE - 01179 861107 - CALL TODAY FOR OUR BEST PRICES! "We needed a new suspended ceiling in our showroom and approached a number of suppliers. Ceiling Tiles Direct responded professionally and quickly, were really helpful and knowledgeable guys and ensured a quality product at a great price. Highly recommended, would use again!" READ ALL OF OUR POSITIVE REVIEWS OVER ON YELL - CLICK HERE! We promptly supply and deliver competitively priced ceiling tiles and panels, ceiling grids and accessories to anywhere in the UK, from our offices in the South West. For all of your suspended ceiling requirements, from just 1 pack of ceiling tiles to 1000 square meters of a full suspended ceiling system from top brand ceiling manufacturers, we will be delighted to help. We have helped many customers with the right ceiling tiles, let us help you today. If you are looking to match a ceiling tile into an existing suspended ceiling, or replace and refresh a complete area, please go to our 'Ceiling Tiles' section. 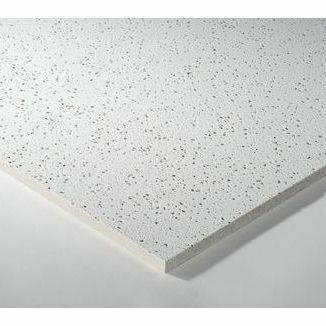 Here you will find images, descriptions and manufacturers data sheets for each product to help you select the correct ceiling tile for your project. Can't find what your looking for please call our experienced team who will be happy to help you, we can help identify what type of panel you're looking for. Please contact us by phone Mon - Fri 7.30am - 4.30pm Excluding Bank Holidays on 0117 986 1107.